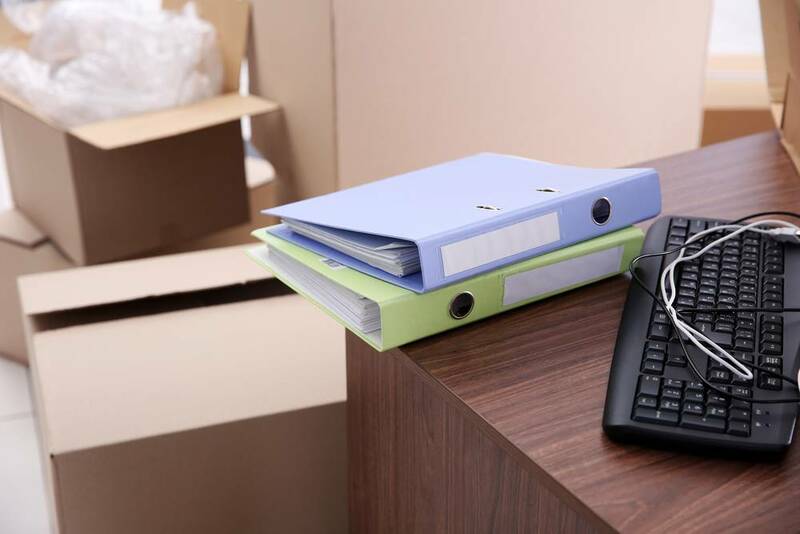 We all know how stressful moving office can be, whether that be relocation, expansion or even just moving from your home office into your first rented business space. These top tips will help making moving office space easy and stress free. Ask your phone provider if you can move your number over with you (we were able to do this for our home number last year) or set up an automated redirect. Use lists to write down the contents of each box, so once moved you can open the vital ones first. If you have large furniture consider hiring a removal company. Taking plenty of photos enables you to have a blueprint of how your previous office was set up. You will know exactly where everything was and how it looked visually (especially useful for re-erecting office furniture without instructions). If you have more than one monitor or a complex electrical or computer set up taking photos will save you time, money and energy reorganising at the other end. Set aside one box to pack up last which you will unload first. Think basic cleaning supplies, tea, milk, cups. Once you have moved all the boxes over the first thing you will want to do is clean and drink tea! Do you have any top tips for making an office move go smoothly that I haven’t mentioned? Then let me know! If you have enjoyed this post please do subscribe via Bloglovin so you don’t miss a thing! Great tips! will have to keep this bookmarked just incase I am in this situation soon… hopefully not though! Great article and so very true! Labelling is often overlooked but it is so very important. That bit of extra time adding fairly detailed labels will pay off hugely at the other end. Oh and the Tea and coffee! YESS! Vital!